NicheWebsites.com : Has Adam Dicker sold off this domain asset? :DomainGang NicheWebsites.com : Has Adam Dicker sold off this domain asset? 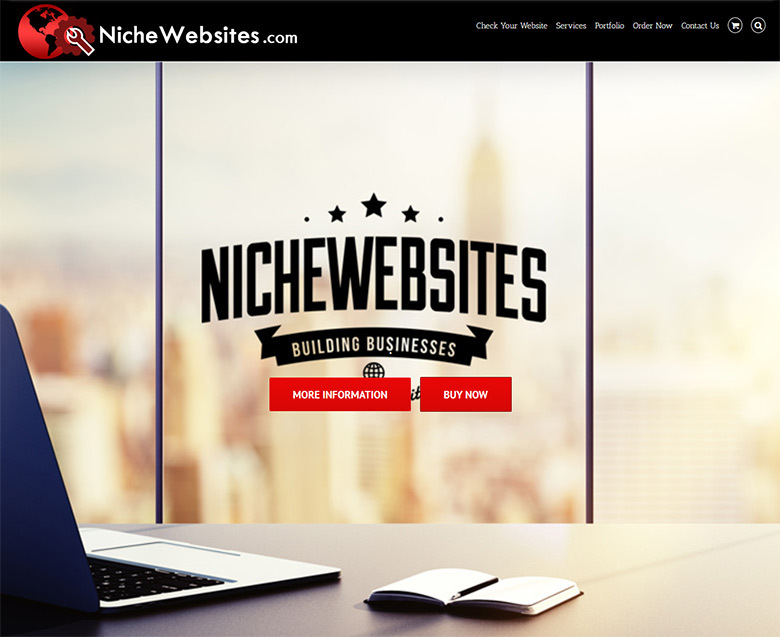 Adam Dicker’s “niche web sites” venture closed down a while ago; the domains NicheWebsites.com and NicheWebSite.com remained live until last month. According to DomainTools, both domains were moved to Uniregistry in late October, from the previous domain registrar. Although neither domain resolves, this registrar transfer indicates a sale of domain assets has occurred, and both domains are now listed at the Uniregistry Market as available for sale. If that’s the case, then the current owner of Dicker’s domains is most likely a domain investor, perhaps someone who would take these assets to settle a debt. Adam Dicker still owns and operates DNForum.com, although he has sold the matching three letter domain acronym, DNF.com.